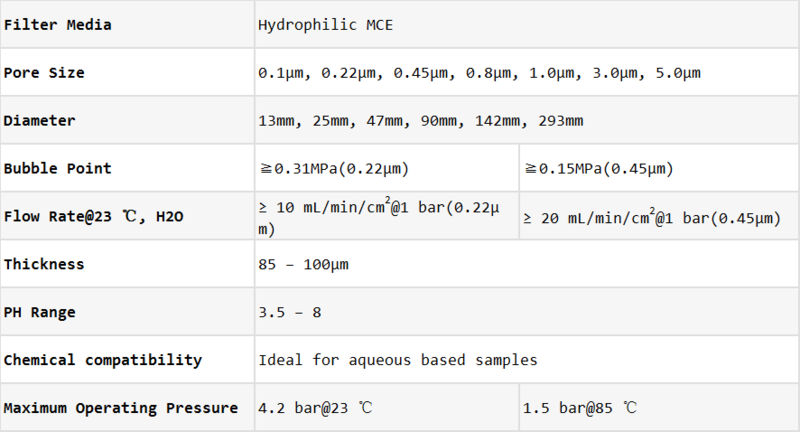 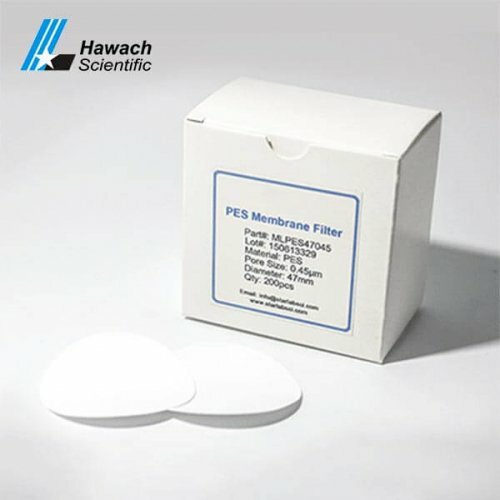 Sterile MCE grid membrane filters, it is not normal mixed cellulose esters membrane, it is gridded filters have clearly defined grid lines spaced at 3.1mm intervals. 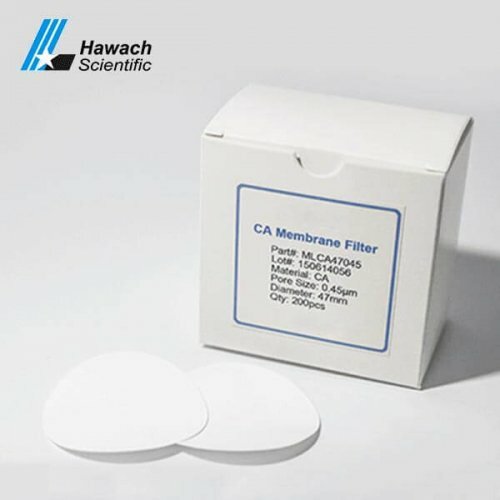 The special link uses non-toxic and completely free from bacterial growth inhibitors. 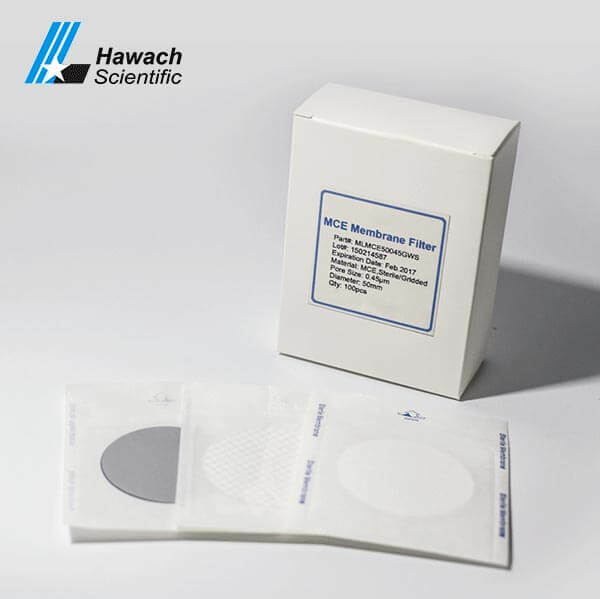 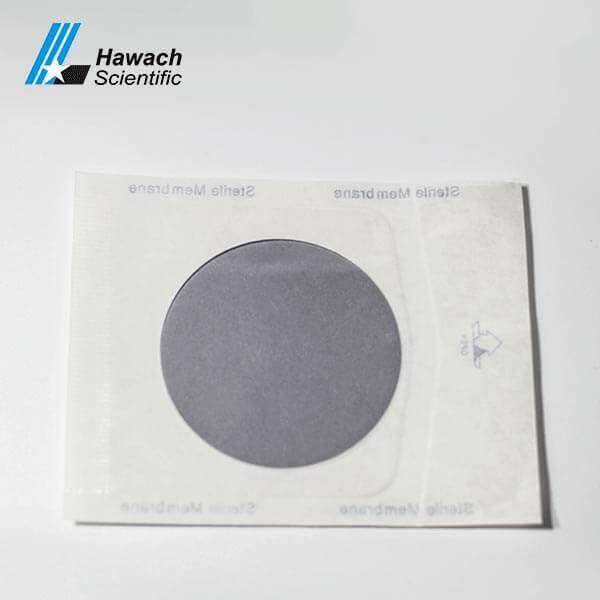 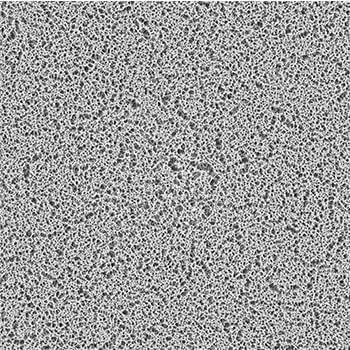 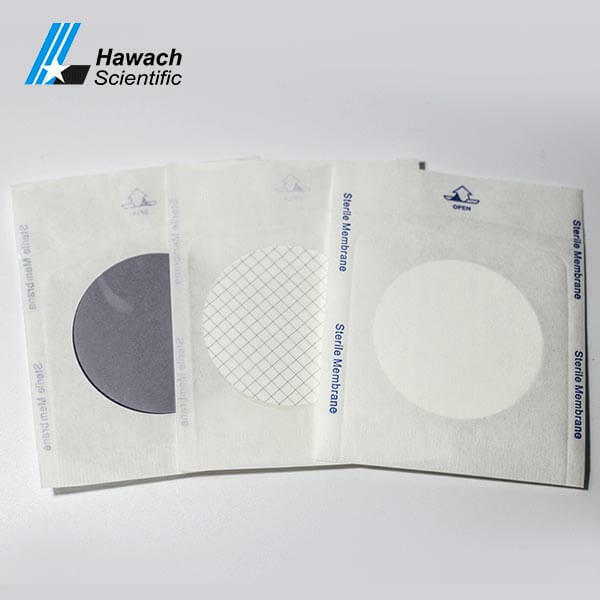 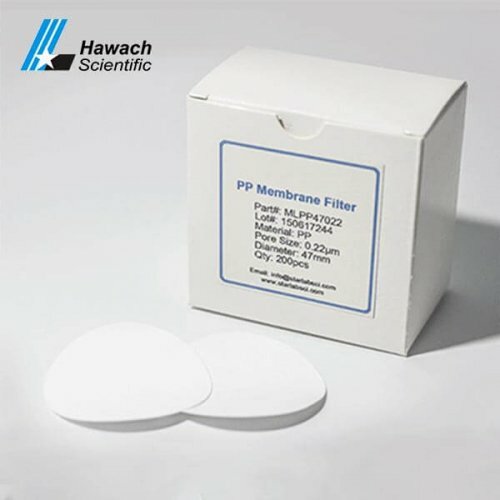 Sterile MCE grid membrane filters special color contrast provided by the membrane surface facilitates particle detection and minimize eye fatigue. 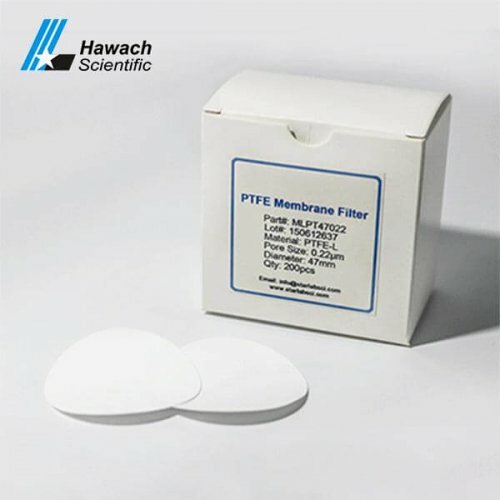 Sterile MCE grid membrane filters are ideal for Colony Counting and Sterility Testing, and the recovery and retention of bacteria in water/wastewater analysis and other microbiological tests. 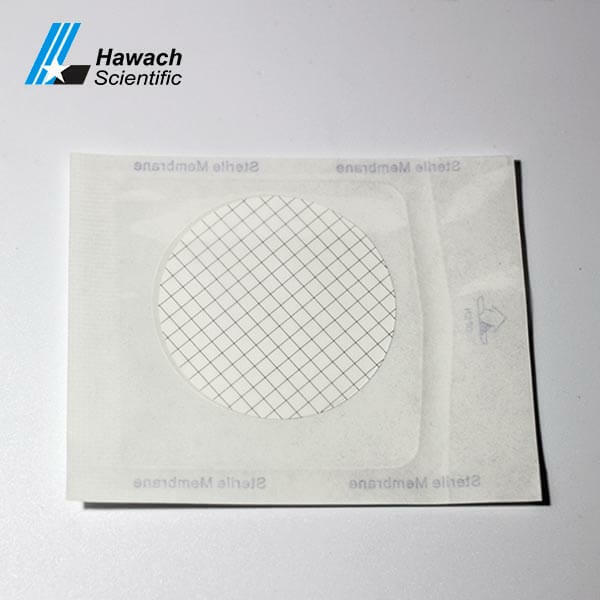 The grid lines facilitate can easy for contrasting when colonies counting and the membrane filters are tested to assure freedom from grid line inhibition.